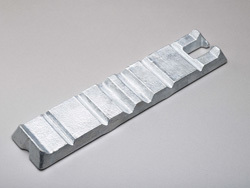 Genlismetal ingots are designed for use in all automatic furnace feeding systems (without any adjustments). 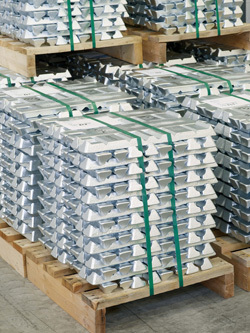 The Genlismetal wooden pallets, measuring 410mm, allow the manual handling of the stacks with a small pallet truck. 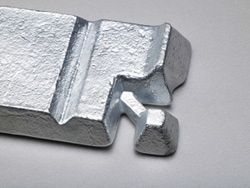 The ingots can be stacked up while respecting all safety requirements.